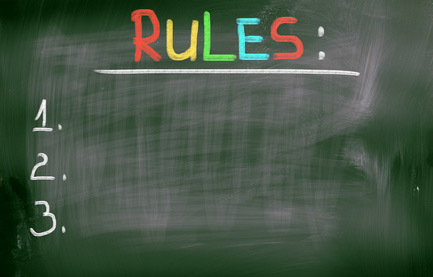 Learning what the rules are, who makes them, and how to follow them is a childhood-long task. From the time children are very little, it helps to have the house rules posted with pictures that the children drew or cut and pasted. “I think you do. Look at the picture.” If this is a child who bolts, the parent holds the child’s wrist, ready to tighten the grip if the child tries to take off. “That would work. Let’s see you do that.” Child puts hands in pockets. “Good idea. Let’s see you do that.” Child puts his hands behind his back. “I bet you could.” Parent smiles appreciatively. “Let’s see you do that.” Child holds his ears. “Okay. So the next time your hand wants to hit, show me three things you can do with your hand instead.” Child does so. ü It requires the child to think. ü It teaches a lesson for the future. ü It helps the child know that the parent is on his team instead of being his adversary. ü It gives the parent a chance to affirm the child rather than to criticize him. Watch future ParentTalk blogs for ideas about handling rules with little ones, school-age children and teens. Many adults who had been overindulged as children who participated in the Overindulgence Research Studies complained that there were no rules or that rules were not followed in their childhood homes. They said that caused difficulties in their adult lives.